Explore one of Europe’s most important and waterways and discover its rich history and cultural importance. One of Europe's most important and historic waterways, the Danube stretches through ten countries, meaning that on a Danube River cruise you are treated to a wealth of sights, attractions and cultural heritage. The mighty Danube is Europe's second longest river, stretching almost 1,700 miles through ten countries and four capital cities, making it a vital trade and transportation route. 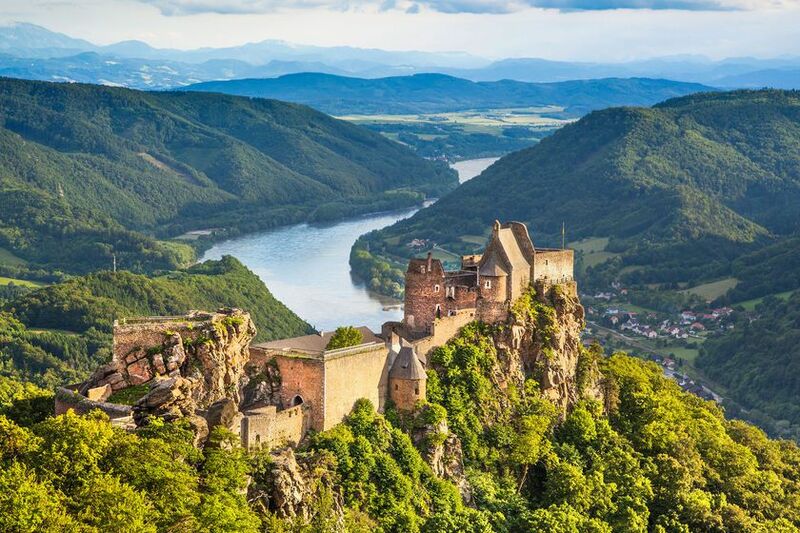 Known as the Queen of Europe’s rivers’, the Danube rises in Germany's Black Forest and flows east to the Black Sea where it divides into three main branches , called the Danube Delta; it’s the only major European river to flow west to east. River cruises on the Danube operate all year round although the European summer months are the ideal time to take a Danube River cruise. Christmas market cruises give you a different perspective and opportunity to experience the river. Over three quarters of the river is navigable so you can take a luxury Danube River cruise and sail through Germany, Austria, Slovakia, Hungary, Croatia, Serbia, Bulgaria, Romania, Moldova and Ukraine. 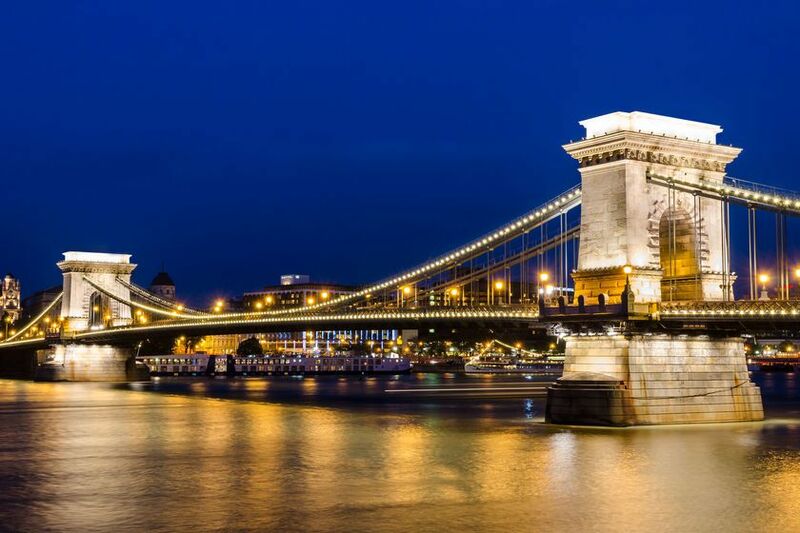 On route it flows through four capital cities, including Vienna, Budapest and Bucharest, meaning that you can enjoy a wide range of fascinating excursions. 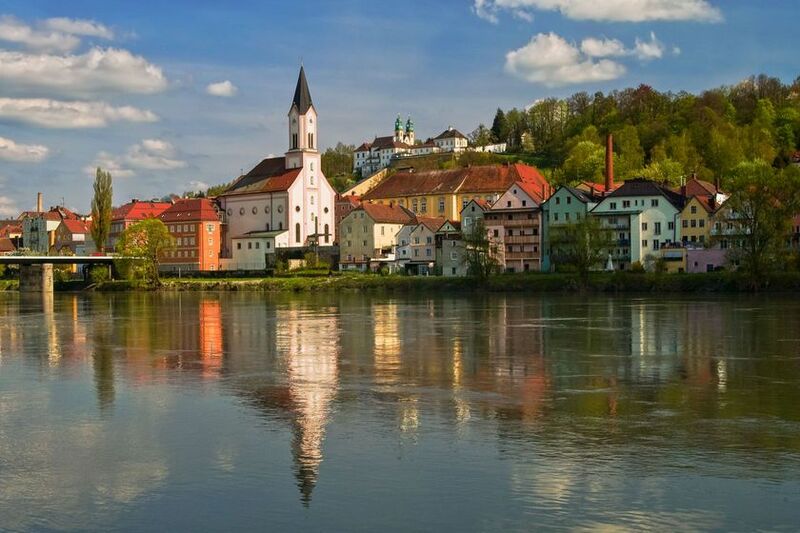 Other picturesque ports of call include Regensburg, Nuremburg and Durnstein. Ever-changing landscapes along this mammoth route provide distraction whilst fairy-tale castles, medieval monasteries, classical music performances and vineyards make excellent shore excursions.